Amazon.com will carry more Apple products globally in time for the holiday shopping season, as the technology rivals put aside past differences to boost sales. In coming weeks, the world's biggest online retailer will sell the latest editions of Apple's iPhone, iPad and other devices in the United States, Europe, Japan and India. At this stage it’s unclear whether other regions or countries will be added to the list. Amazon sold a limited assortment from Apple previously that included Mac computers and Beats headphones. 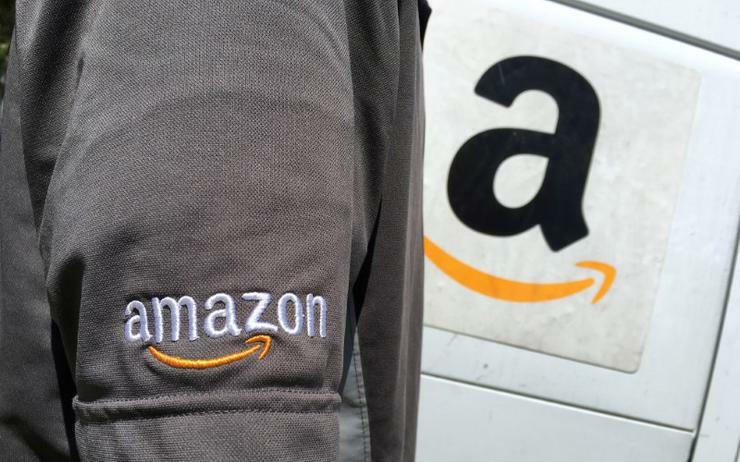 The deal underscores how top brands such as Apple and Nike, which long resisted distributing products via Amazon, are increasingly turning to the e-commerce site because it has become a critical channel for reaching customers. Amazon has taken a harder line on counterfeit goods as well. As of 4 January, Amazon will rid its site of Apple products from third-party merchants not authorised by the Cupertino, California-based technology company. Still, shoppers will be able to find non-branded accessories - like headphones - that are compatible with Apple devices. The line-up will include the Apple Watch but not the Apple HomePod, a high-end alternative to Amazon's voice-controlled Echo device. Such competition in Silicon Valley has often come at the expense of customers. Alphabet’s Google pulled its video streaming app YouTube from two Amazon devices last year because of several complaints against the online retailer, including its decision not to sell some of Google's products. Amazon now carries the Apple TV, but only after it became compatible with Amazon's Prime Video. About 71 per cent of Apple's sales in fiscal 2018, ended in September, were through indirect distribution channels like Amazon.